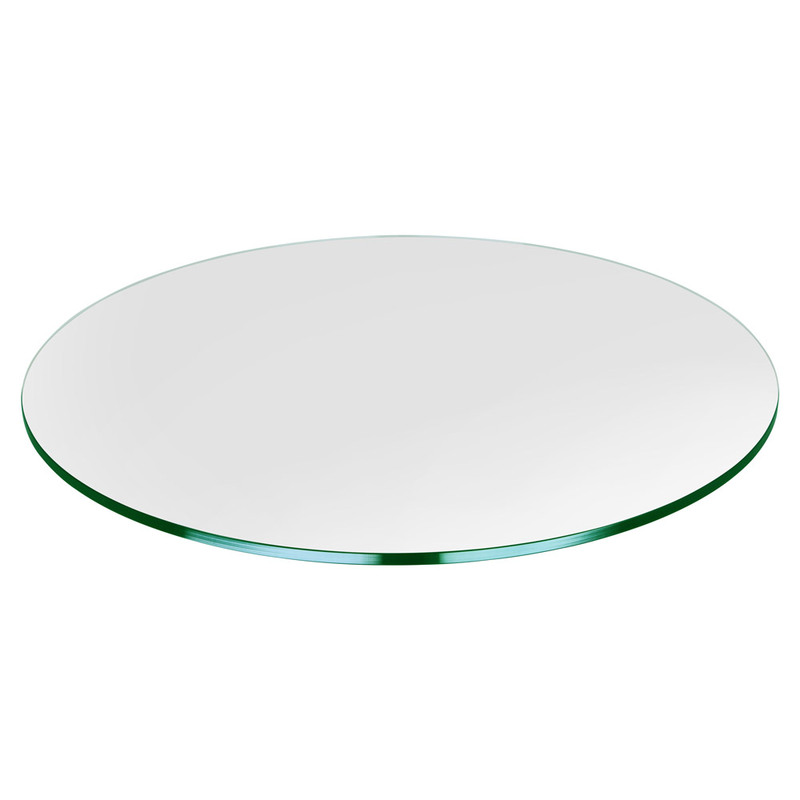 This beautiful 54" round glass table top can be used on a table stand to create an instant large glass table, or as a large table cover to protect the surface of an existing table. To increase the strength of the glass, a tempered glass option is available. This type of glass is also known as safety glass. And can be used both indoors and outdoors. 1/4" Glass Thickness is normally used when you want to add a protective glass top to an existing table.